accessories | Badudets Everything Nice! As you all know, I love accessories! I collect and sell them and if time permits, I also make accessories. My fave things to do are earrings and charm bracelets. Unfortunately, I still don’t have time to get my hands on my corroded pliers and beading tools. I even sent my polymer clays to my friend because she can put it to good use, and she has very talented hands than mine. Anyway, for those hobbyist, accessory designers and future online sellers, I’ll let you in on a little secret. If you’re looking for beading supplies like beads, murano glass, metal charms, chains and strings and what-have-yous, go to Wellmanson’s in Quiapo. Wellmanson’s is a haven for accessory lovers, they have everything you need in accessory making and they also sell fashion accessories at a surprisingly cheap price. I can be there inside for hours, I enjoy looking at rows and rows of beads and browsing beading magazines at the sofa. 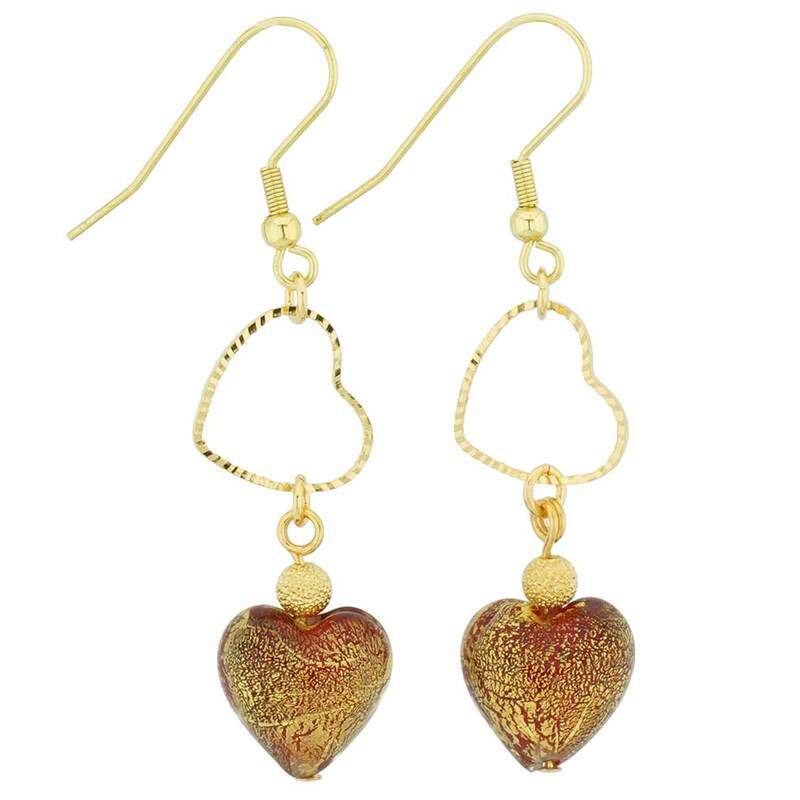 Their staff are also knowledgeable and helpful, like for example, you want to make a glass earrings shown below, the staff will tell you the all materials you need such as fish hooks, jump rings and the glass beads. Same goes if you want to make glass necklaces, just ask and they’d be happy to assist you. Cocktail rings are hot these days! They come in a variety of shapes (flower and animal designs, antique or silver finish, etc.). But what’s surprising is that these lovely pieces are so cheap you’d want to wear 10 rings at once! At first, I intent to sell them at my online store but they’re so pretty I kept them all! My favorites are the three rings at the bottom. Price ranges from Php 75-Php 100. 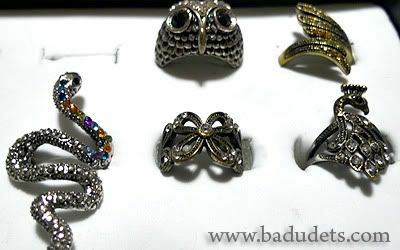 These can be great gifts for your kikay girl friends, just pop them in a ring box and it’s an instant gift. Quilted chain bags are so hot since early this year. But not everyone can afford a Chanel or any other designer handbags with similar styles. I saw a lot of class A Chanel replicas but I want an unbranded one but with the same style. 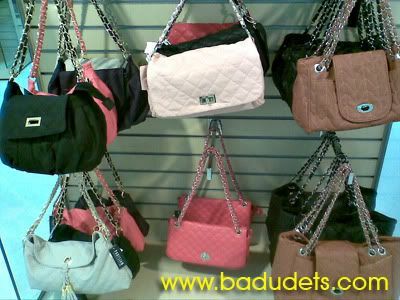 And guess where I found the quilted chain bags I was looking for for months, SM Department Store! SM got it all indeed, I was leisurely checking out the newly renovated department store of SM North Edsa when I saw fabulous clustered chains and quilts screaming in front of me. What’s on sale at Pink Fortune? As you all know, aside from blogging, I also manage my little online store, Pink Fortune. Pink Fortune is a Philippine-based online store that sells fashion accessories, bags and other stuff that caters specifically to women. My shop has been around for a year and half already and through these shop, I met wonderful people who eventually became my friends. I’m also proud to say that I my items also reached the shore of US, Dubai and Qatar. This holiday season, I’m offering affordable choices perfect as gifts! 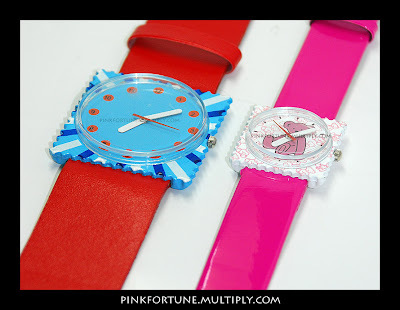 One of the latest addition to the collection are these uber cool S.T.A.M.P watches. They’re colorful, funky and playful. They are a steal at Php 200 each.